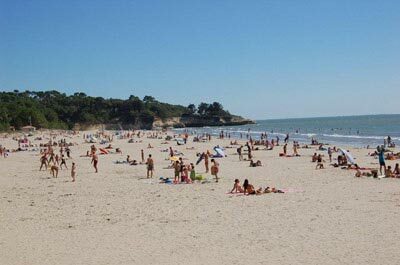 Welcome to Charente-Maritime, between the Estuary and the Atlantic Ocean! 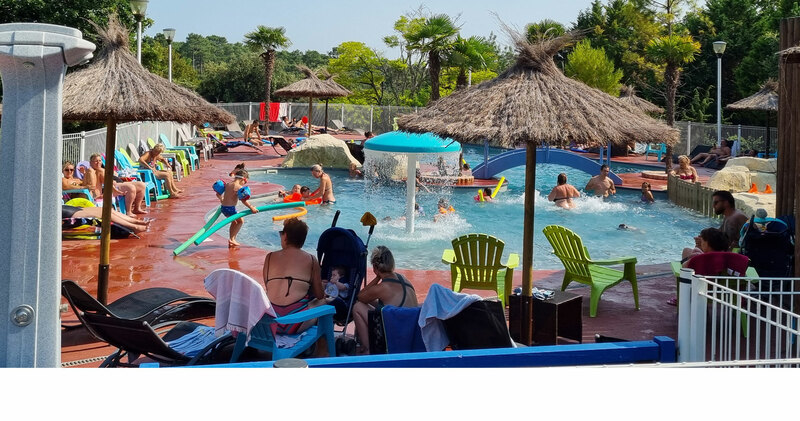 Located at the gateway to the largest natural estuary in Europe, Camping Les Loges 5 * welcomes you 150 meters from the beach of Vergnes or Suzac, a few kilometers from Royan. 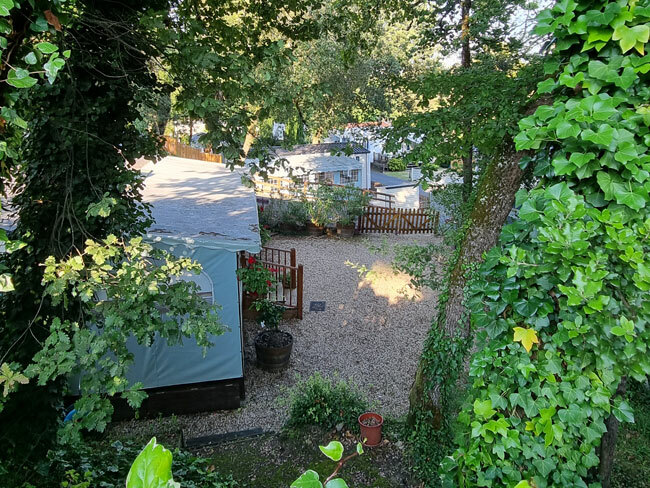 Choose one of our mobile homes or prefer our trailers to relax in the sun. Enjoy our aquatic spaces and our wide range of activities and entertainment. 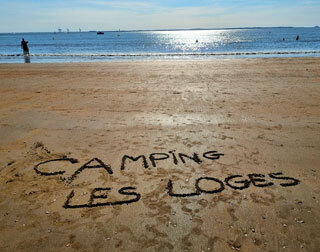 Camping Les Loges 5 * wishes you a pleasant stay in Meschers! 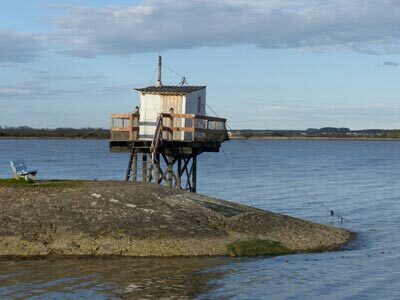 Discover the Estuary and the Atlantic Ocean: Royan and its architecture, the Palmyre Zoo, Cordouan Lighthouse, Fort Boyard, La Rochelle and the many Charentais islands. 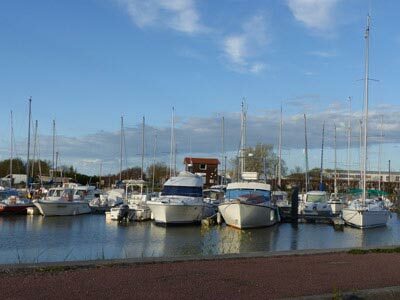 At sea, on the coast or inland, the Charente-Maritime offers you many sites visits. 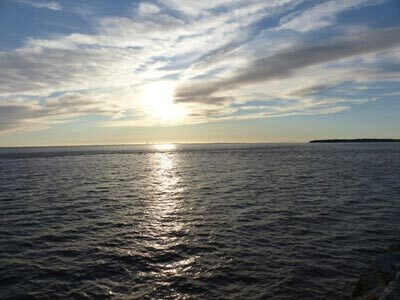 We offer you activities to relax and refuel! 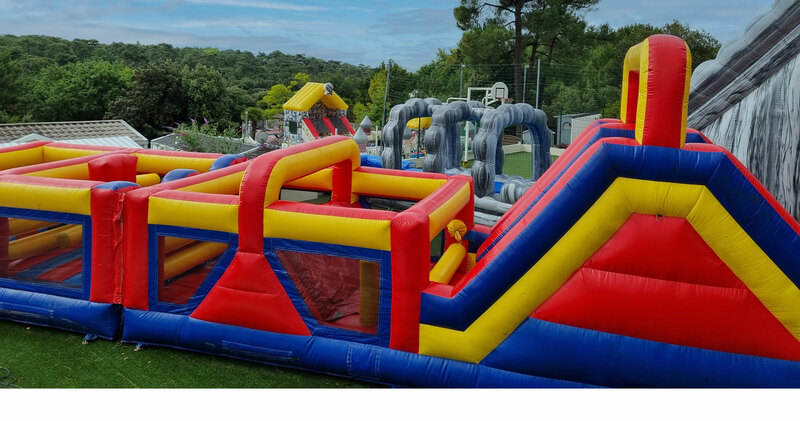 Our water park has a large pool, a lagoon with geyser, several waterfalls, one with a mushroom, a whirlpool and a paddling pool that will delight both young and old. In accordance with French law n°78-17 dated the 6th January 1978 relating to customer rights and databases; any Internet user who has given personal information on the website may demand the removal of the said information (as per article 38 of the law), access to the information (articles 39, 41 & 42 of the law) and/or its correction (article 40 of the law). The Internet user may exercise his/her rights by writing to: Camping les Loges : 18-20 Bd de Suzac, 17132 Meschers. Under articles L111-1 & L123-1 of the Code of Intellectual Property it is forbidden to reproduce in entirety or partially the contents of this website.